Owning or operating a commercial vehicle in the United States is a large responsibility. Due to the vast nature of these vehicles, being involved in a motor vehicle collision with a large truck can result in catastrophic, sometimes fatal, injuries. Therefore, there are a variety of unique rules and regulations that apply to those motorists who would operate a commercial vehicle. First and foremost, a truck driver must obtain a commercial drivers license (CDL). With the variety of hazards present in commercial truck travel, it is essential for all truckers to be well educated and trained prior to operating these vehicles. CDL information is critical to a truckers ability to obtain a license and legally travel throughout the state of Arizona. Arizona truckers must be at least 18 years of age in order to drive within Arizona (intrastate travel) and at least 21 years old to legally perform interstate travel. Phillips Law Group has a wide variety of experience in truck accident litigation and the requirements that must be met in order to legally operate a commercial vehicle in Arizona. We provide accurate CDL information below to help those interested in obtaining a commercial drivers license. If you or a loved one has been injured in an accident with a commercial truck, our Phoenix personal injury lawyers are here to help. To learn more about your legal option, please complete a Free Case Review form on this page. Truckers interested in operating a commercial vehicle must apply for the correct CDL. The Arizona Department of Transportation provides a helpful Commercial Driver License Manual which outlines each and every step of the process. Due to the complexities and number of steps involved, those wishing to apply must read the CDL information thoroughly in order to avoid missing any critical steps. After studying the CDL information, truckers are required to undergo a physical examination in order to apply for the license. Then, the written exam is to be taken by the trucker. Arizona motorists must being their DOT card to prove insurance, their Social Security card, and print an application. When the written exam is complete, you will receive an instruction permit which will be used while learning to drive a commercial truck, this license in valid for a six month period. Once this time period expires, truckers will be given the road test upon return of the instruction permit. Both Class A and Class B CDL costs are $25 and the cost for a Class C CDL is $12.50. An endorsement for hazardous material transport is $10 and a motorcycle endorsement is $7. It is important for truckers to note that vehicles will not be provided for the road tests in Arizona. Therefore, drivers must bring the vehicle in which they will test in or rent one from a Third Party Driver License Examiner which is authorized for road testing. If you or a loved one has been involved in a trucking accident in the state of Arizona, you may be entitled to compensation for your losses. From medical expenses to lost wages, Phillips Law Group is prepared to fight to protect your rights. 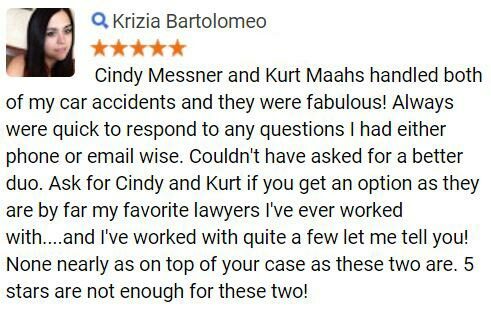 We work tirelessly to seek the justice that Arizona accident victims need and deserve. For more information, please complete a Free Case Review form today. Attending truck driving school is the first step in the CDL process. Truckers in Arizona must be educated and trained both on and off the road in order to ensure the safety of all Arizona drivers. Fine-tuning truck driving skills is the key to reducing the number of truck accidents and associated injuries occurring each year in the state of Arizona and throughout the country. The following are the locations for CDL offices in Arizona. 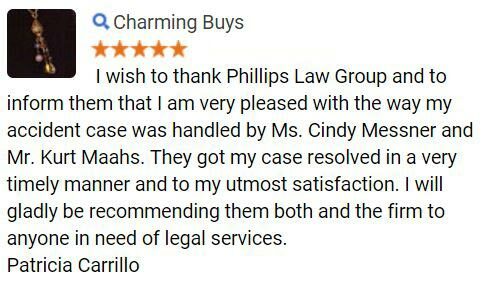 Phillips Law Group takes pride in our role in the Arizona community. 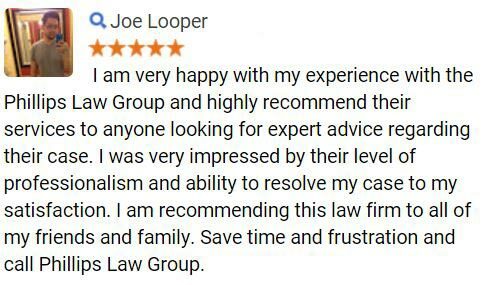 Through many, many years of personal injury litigation experience throughout the state of Arizona, we have come to learn exactly what it takes to find success in the courtroom. Our Phoenix accident lawyers combine vast experience, legal knowledge, and a deep passion for the law to build winning cases for our clients. 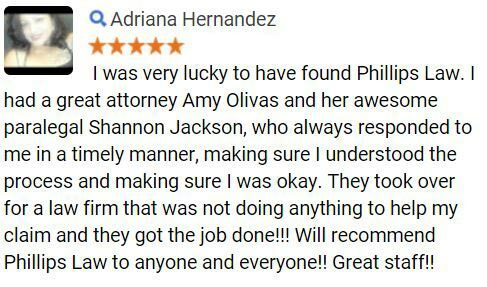 With our main office located in Phoenix, the truck accident attorneys of Phillips Law Group are available to meet with accident victims in any location in Arizona. We will come to you in the hospital, your home, or any location that will make this difficult time as easy for you as possible. If you or a loved one has been injured in a crash, contact Phillips Law Group today, Arizona's law firm. To speak with an injury attorney, please fill out a Free Case Review form on this page.